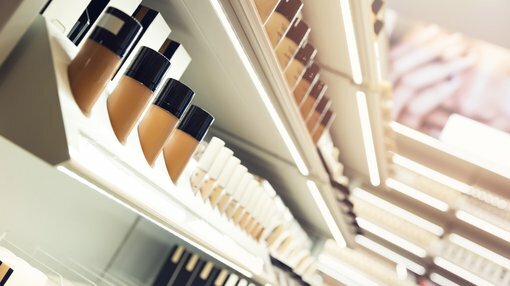 MGC Pharmaceuticals Ltd’s (ASX:MXC) has announced that 18 products from its MGC Derma collection are to be launched in June at UK retailer, Harvey Nichols. This is a premier luxury fashion and beauty retailer renowned for sourcing new and innovative products. MGC Pharmaceuticals managing director Roby Zomer said: “We are excited to see the MGC Derma collection gaining such traction with premium retail platforms internationally. We should note that it remains to be seen how much of the market MXC will be able to attract at this stage, so investors should seek professional financial advice if considering this stock for their portfolio. 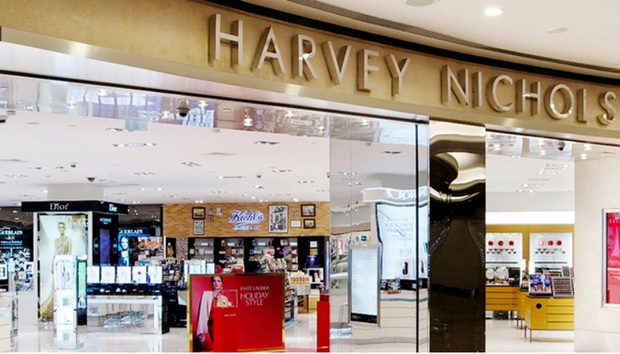 Founded in 1831, Harvey Nichols has stores in major cities in the UK, including London. Outside of the UK, international stores include Riyadh, Hong Kong, Dubai, Istanbul, Doha, Ankara and Kuwait. MGC Derma and Derma Plus cosmetic products cosmetic products contain cannabidiol (CBD), developed and produced by MGC Pharma for its cosmetics division. In the course of independent testing, the three products tested showed strong improvement in skin conditions, relieving redness, dryness, flaky and oily indications for acne related symptoms or skin prone to blemishes. Following the results, 92% of patients continued using the tested cream. Commencing June 29, 2018 MGC’s products will be sold on the ground floor of the Beyond Beauty department within Knightsbridge and its e-commerce stores at luxury retailer Harvey Nichols. After release of the news, share price was up 5% in early morning trading. Importantly, this deal will provide immediate revenue generation, while also broadening consumer awareness. Management is planning a targeted marketing program to take advantage of this momentum.